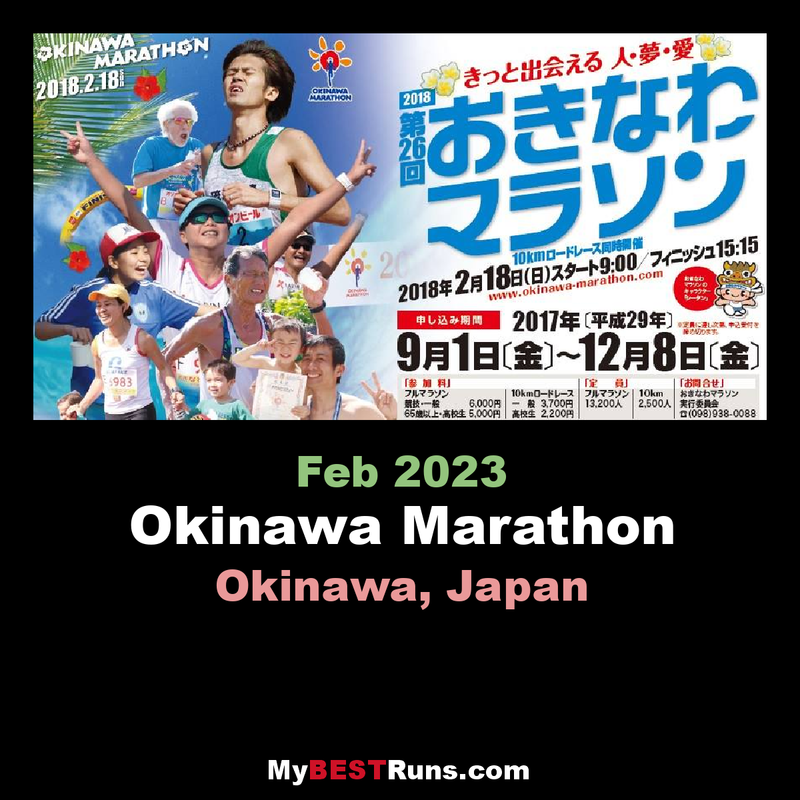 The Okinawa Marathon runs through different cities, towns, and villages in central Okinawa. 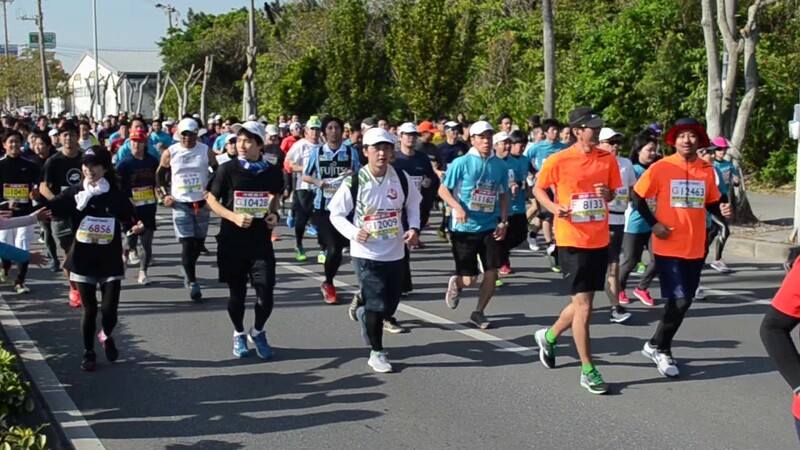 The marathon aims to encourage people to enjoy running and increase their fitness level throughout Okinawa. The Marathon Race Committee hopes that the marathon will help the international and inter-cultural exchanges and it will add to your memorable experiences while you’re in Okinawa.